he came, he criticized, he left « AFTER THE POP ! i have been romanticizing the image of mary poppins leaving after her zany and heartwarming interlude at the banks’ home since my eyes opened a bit more last november. 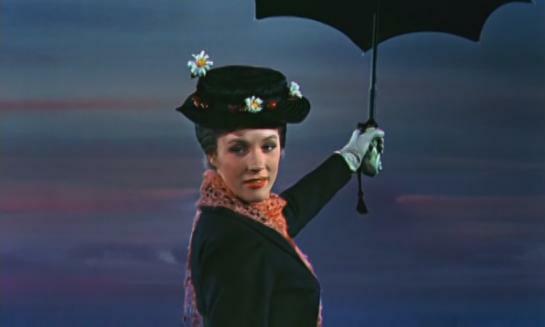 poppins came, she worked her magic and taught some lessons, and when she felt the family members’ had expanded their own views of their lives and their connected life together, she opened her bumbershoot and let the wind lift her to her next adventure. this speaks to the work i do and how i feel about it. i naively believe that having an impact on the system i work within will somehow impact the system for good. sadly it is not always the case. permanent change is an oxymoron in itself. change happens, but just as true is that change then happens again. i admit, rather sheepishly, that when the systems i work within begin to revert back or move beyond the changes i have participated in, i flee. it becomes time to go. i can’t say whether this is a weakness or a strength or whether any of the changes i have helped orchestrate create a better world. i can say i leave a real part of myself on the table and i exit as a better person- stronger, with more insight, and i find a place to have a more open heart- although sometimes that takes work. my life change this week. a new season begins and i will let the wind carry me. This entry was posted in Uncategorized and tagged addictions, career, caregiver, counseling, emotional sobriety, employment, hospital, recovery, sade, second stage sobriety, soundcloud, stage 2 recovery, the velvet rage.